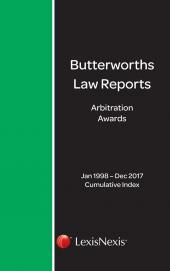 An index to cases reported in the Pension Law Reports from 1999€“2017. 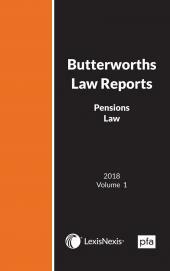 The Pension Law Reports Cumulative Index is an indispensable and user-friendly research tool referencing cases reported in the Pension Law Reports. It includes a comprehensive subject matter index.